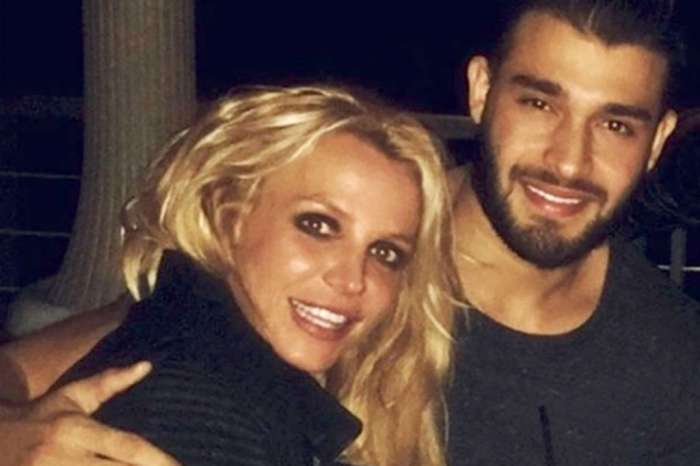 Kevin Federline isn’t about to cash in on Britney Spear’s recent success. Kevin has custody of their children, Sean Preston and Jayden James, who are 12 and 11 respectively. As you may know, Federline acquired full legal responsibility for the kids following Spears’ mental breakdown that left her with a shaved head and mental hospital visits. In defense of the pop-star, however, she was under extreme stress due to the neverending media attention and scrutiny. 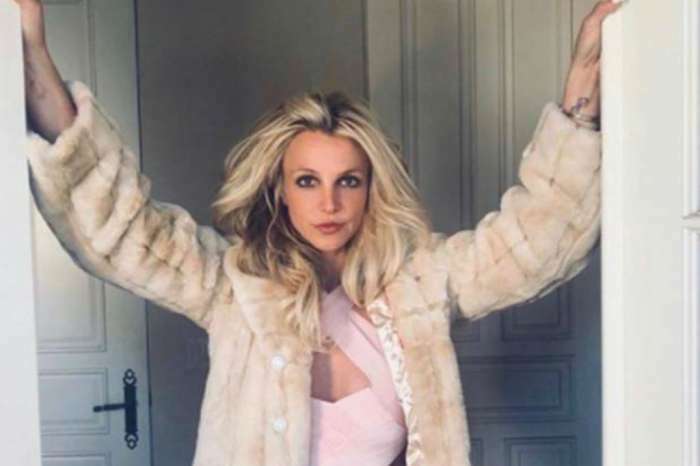 Either way, Britney, who recently began her successful residency in Las Vegas, has been on top of her game in recent years, and Kevin Federline has attempted to cash in on that. The former backup dancer stated he sacrificed a lot of his life to take care of their children together, and to receive more money on account of that was only fair. The 39-year-old requested an increase to his monthly sum of $20,000. According to multiple reports, Britney generated around $137 million following her successful performances in Las Vegas. Dinner in Hawaii. Literally the best! Be that as it may, not much is known as for how much she gets to keep. 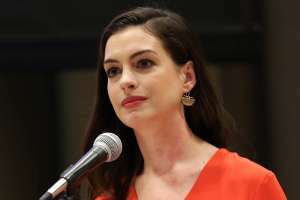 One could only assume she has to pay many of her employees, concert promoters, security, and other legal and administrative bills. Celebrity Insider reported last week that Federline thinks the children in Britney’s life contributed to her recent rise to the top again. Britney Spears’ Fans Think She Is Being Held Against Her Will At Mental Health Facility But Why? Jamie King Hits Back At Trolls Who Says She's "Too Skinny"